It is hard to find more interesting slot among Microgaming online casino slot games for fun than the Immortal Romance one. Its theme attracts many fans of vampire stories and its bonus features cannot leave indifferent slots fans either. 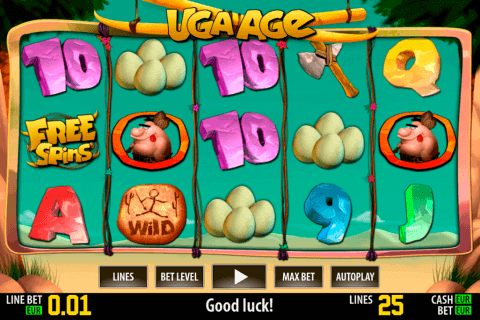 The Wild symbol of this slots video game is the Game Logo icon, which awards gamblers with the 2x multiplier while taking part in winning combinations. However, this Logo symbol stops being the Wild one in the random Wild Desire feature, during which you can get up to 5 wild reels. Online gamblers should attentively look for Door Knocker Lion symbols, because they are Scatters of this slot, which activate the main feature of the Immortal Romance game, the Chamber of Spins one. 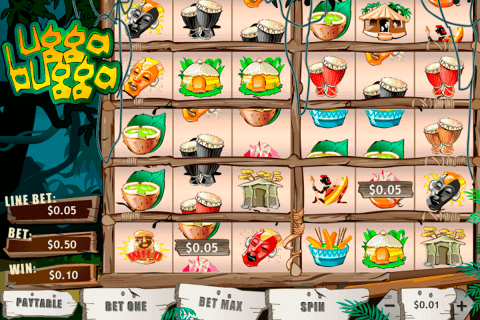 It consists of 4 separate free spins rounds with one of four main heroes. By the way, Canadian players and other gamblers can learn everything about every hero by clicking on the ‘Story’ button. 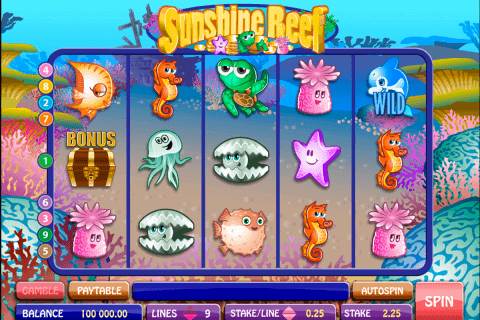 Not many bonus slots free online have such popularity as the Immortal Romance one among gamblers. 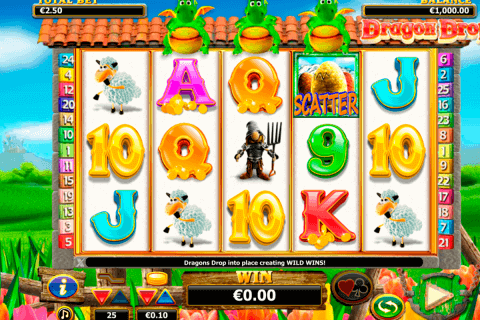 This is not strange, because this casino slot is of the highest quality, with the superb graphics, interesting storyline and amazing bonus features. On its reel you will see our four heroes (Amber, Troy, Michael, and Sarah), the house, books and special symbols together with A to 9 card icons. Choose the Immortal Romance slot from Microgaming at Jackpot City flash casino once you decide to gamble with real money and you will be definitely satisfied with awesome bonus features.